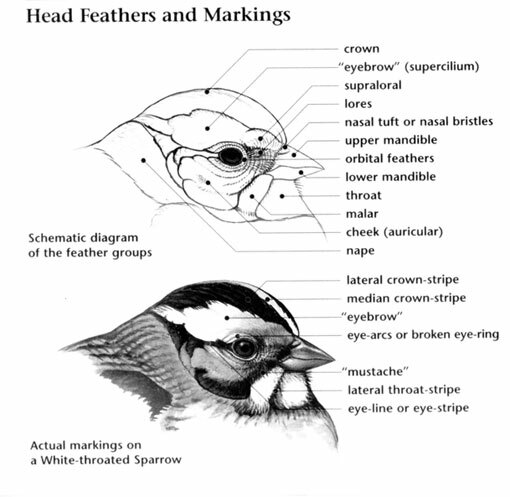 The Lark Bunting is rated as Least Concern. This is a terrestrial bird species that is native to the United States, Mexico and Canada. The range of this bird is almost 2 million square kilometers. The population of the Lark Bunting is estimated at around 27 million individual birds. 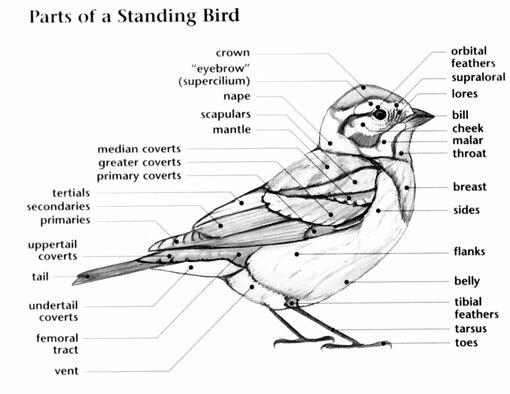 The prior rating for the Lark Bunting was Lower Risk. 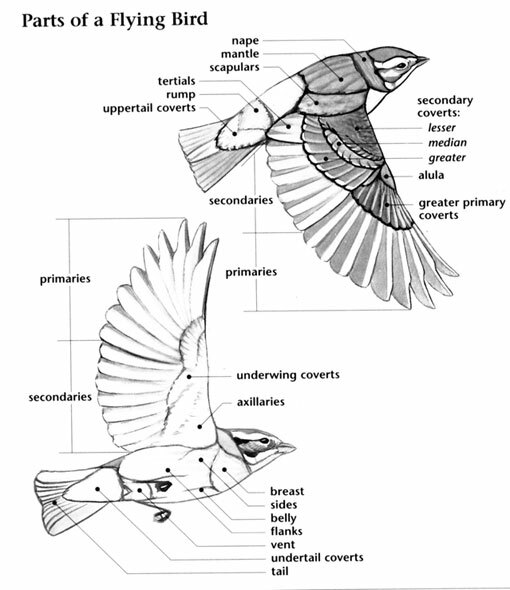 This rating was downgraded to Least Concern in 2004 based upon the range and the population of the Lark Bunting, both of which are fairly large. There are no known threats to the Lark Bunting at this time. Lark Bunting: Breeds on the prairies of south-central Canada and central U.S. from Alberta and Saskatchewan south to northern Texas. Spends winters in the southwest states, northern Mexico, and Baja California. Found in shortgrass prairies, sagebrush flats, and open areas in the southeastern lowlands. Song is a series of whistled phrases, rattles, and trills. The male Lark Bunting is the only sparrow that completely changes plumage from distinctive breeding colors to plain winter ones. It is the state bird of Colorado.